HOLY CRAP! 65 DAYS UNTIL CHARLEE JOINS THE WORLD! I seriously just realized that and then I realized that I have so much crap to do! I have most of the big stuff done besides putting up the crib which is awesomely at my parent’s house and getting the dresser which is at my aunt’s. 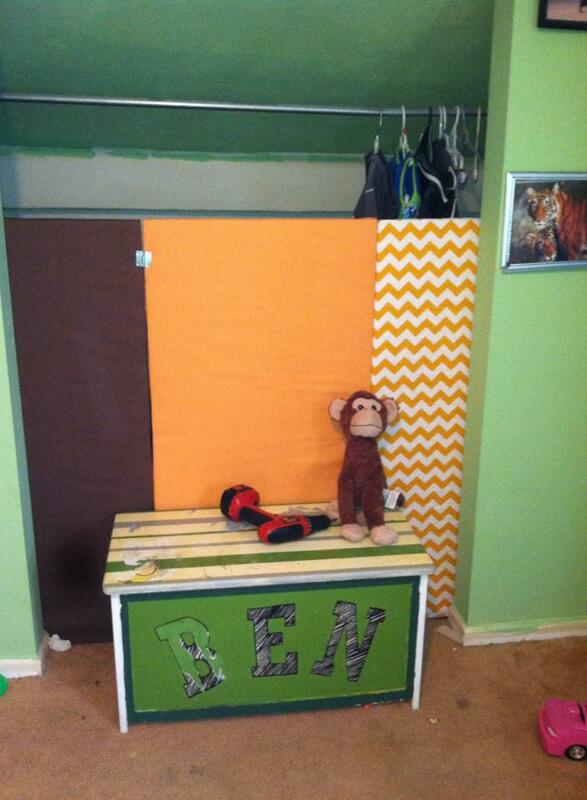 Benjamin’s side of the room is done for the most part. He’s got his moon and his solar system mobile. He loves the stars and moon so its awesome that my friend, Amoke bought this as a gift for him for his baby shower. 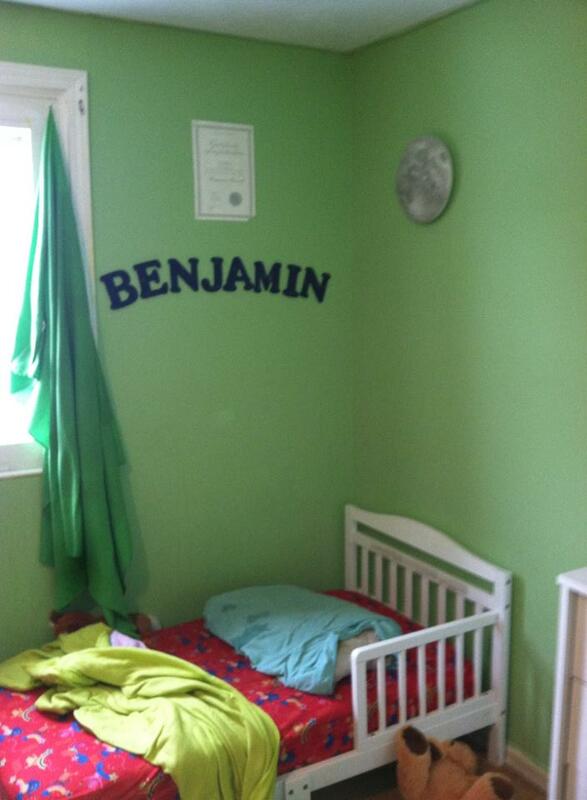 Benjamin also has his star certificate which was given to him by Brittney! He has different sheets as well but those are also at my mother’s house. Getting them to drop anything off is like pulling teeth. I am using a pack and play as a stand in for the crib so I don’t have a huge empty spot where the crib will be. 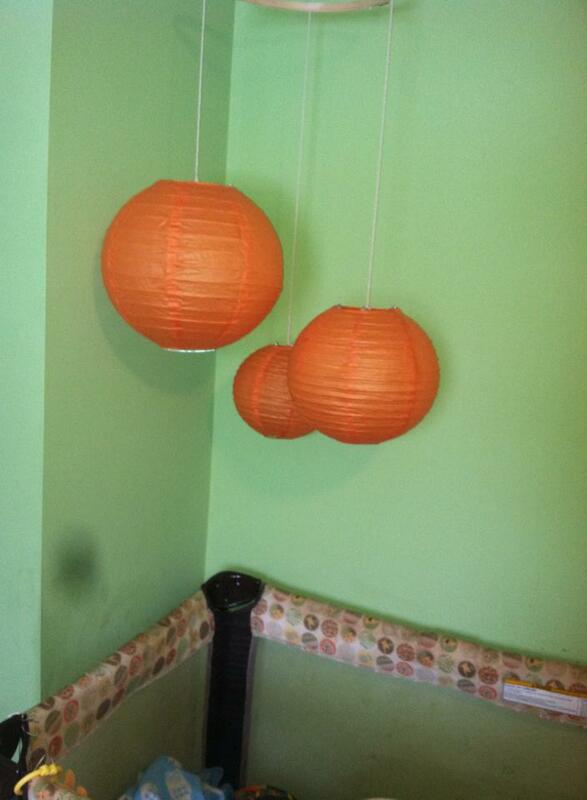 I totally did the cliche thing and got paper lanterns from Joann’s for a mobile because, well I like it. We also blocked the closet off because apparently our landlord didn’t think closet doors were important. I have three closets this size without doors and I think it looks trashy but then again who am I? Oh gosh! So much to do. I felt so awful for the turtle that I not only made a midnight Walmart run for a new filter, food, and light but I also stayed up playing “Florence Nightingale” until 3 AM even though I knew my kids would be up shortly. I was woken up a mere four hours after I went to bed and now I am ridiculously tired. Why? I felt horrible about forgetting about the damn turtle. Bob is know in my kitchen sink because apparently she forgot how to swim and the turtle dock is missing. My family and I have several animals. 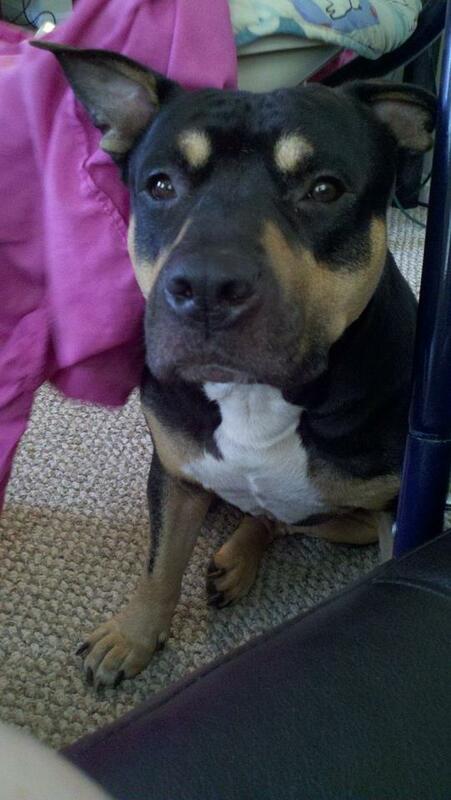 Its like my house feels empty without a few fur babies running around. Now my cats have the awesome pleasure of having insanely long names. Here are Baby Waffles Hitler “It’s okay I’m Jewish” Ecker, Heir to the Throne and Atlas Butterscotch Tip Tail Ecker, Benchwarmer to the Throne. It’s kind of funny. 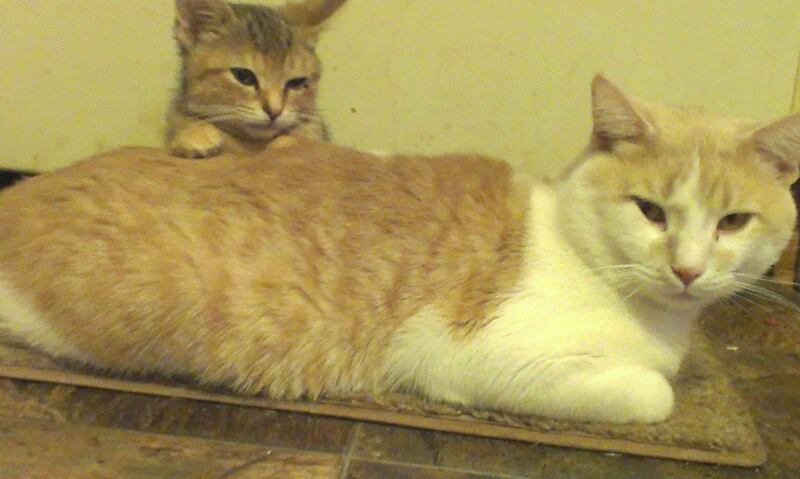 When I was pregnant with Ben, I needed the furry so Jeremy and I went to the APL and adopted our first cat together. His name was Doctor Hitler Mussolini Mihn Ecker Esq. Ruler of the Universe but unfortunately, he was murdered by a car. He was named Hitler because of his mustache and was an epic cat but he was lonely so we adopted Baby Hitler who was originally Waffles but he copied everything the good Doctor did so he became the junior version of him. After the Doctor’s death, Baby Hitler did not do much for weeks. He went into the yard looking for his papa and I could not bear the thought of him being lonely any longer so Atlas was adopted. I love my fur babies a very close second to my human babies and I couldn’t imagine not yelling at one animal a day to get out from under my feet or tripping on a cat or two while cooking.